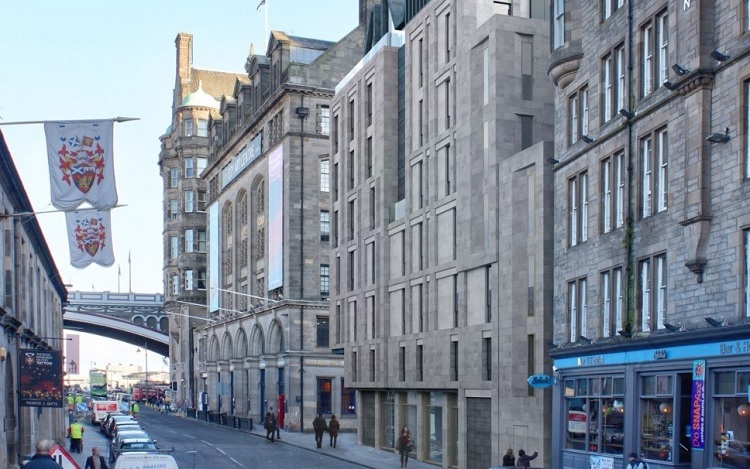 Work has begun on a new boutique, four-star hotel in Edinburgh’s Old Town at a cost of £20 million, which is set to open in 2018. 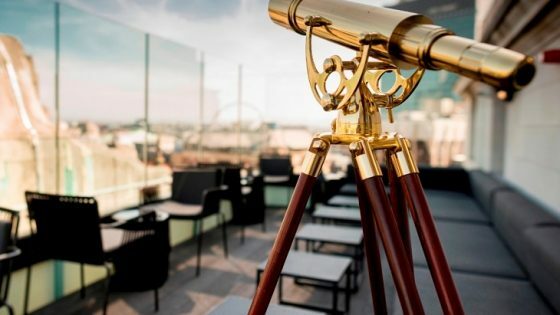 The eight-storey hotel on Market Street will have 98 bedrooms, as well as two roof terraces that will give guests, “spectacular panoramic views” over the heart of the city. Once complete, the hotel will fill the last gap remaining on the northern boundary of the Old Town between Edinburgh Castle and North Bridge. The hotel has been designed by JM Architects and interior design company FG Stijl. 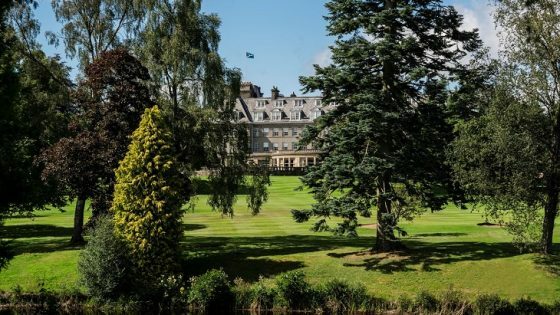 Alfred Bree, Managing Director of Carlton Hotel Collection, said: “We are proud to open the luxurious lifestyle hotel at this magnificent location in Edinburgh. 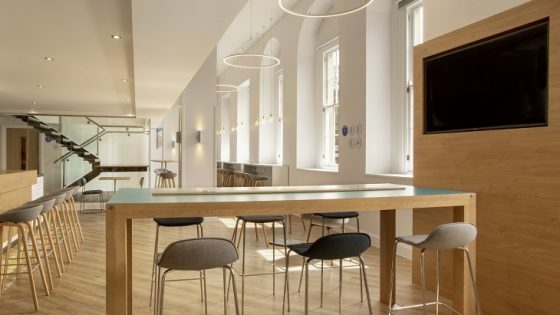 The group’s long term strategy is to grow our portfolio of unique hotels in key cities, and Edinburgh has been on our wish list for a long time. Together with our international awarded interior designers we will create a new hotspot for the modern conscious traveller, inspired by the city’s cultural and historical elements”.